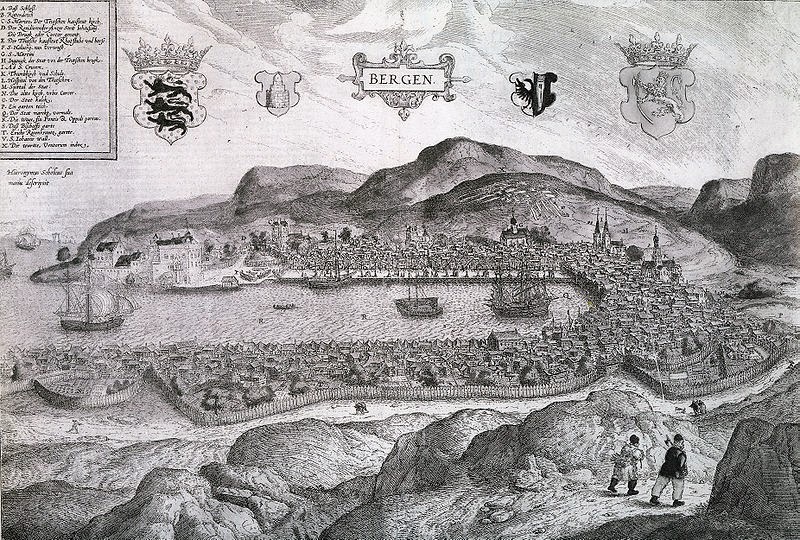 Three this week from the Medievalists.net website with the first being from four years ago titled "The Runes of Bergen: Voices from the Middle Ages" here. 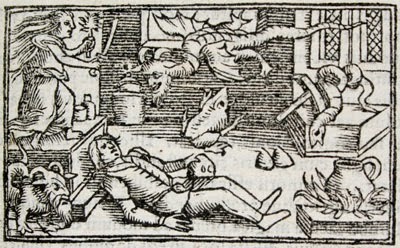 Also, earlier this year, they told of "Witchcraft Trials In Sweden: With Neighbours Like These, Who Needs Enemies?!" here. 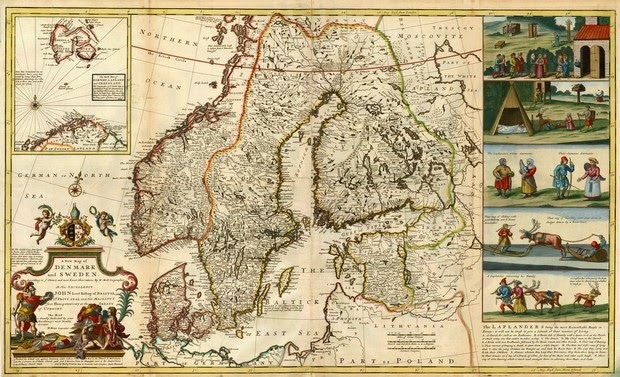 Finally, also about four years back, an article titled "Scandinavia After the Fall of the Kalmar Union: A Study in Scandinavian Relations, 1523-1536" here.